Many cafés cater to sippers and sitters — people who come to nestle into couches and catch up with friends or to flip open their laptops and work while they down the morning's first dose of caffeine. Burlington's next coffee shop, Onyx Tonics, will be an entirely different beast — a café that puts the focus squarely on the coffee, and, specifically, on its origins. 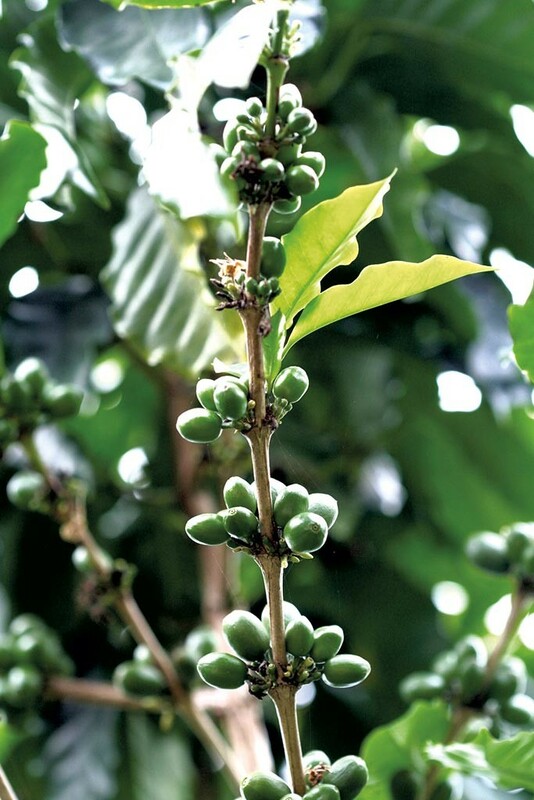 All coffees on the rapidly rotating menu will be sourced from individual farms, and each offering will be brewed to highlight its unique characteristics. Jason Gonzalez, who co-owns the business with his wife, graphic designer Tiffany Farrant-Gonzalez, is a champion barista who grew up in Essex Junction but learned the craft of brewing in the UK. The pair moved back here because, as he puts it, "Vermont punches well above its weight for food and drink. It's the kind of place that would appreciate quality coffee." In keeping with the Gonzalezes' passion for appreciating coffee as an end in itself, the Onyx Tonics menu will be simple: three brewed coffees, three kinds of espresso and the option of mixing shots with steamed milk. "The idea is to get away from the focus on milk and espresso recipes," Gonzalez says. Beans will come from roasters around the country. The opening menu includes three offerings from Michigan's Madcap Coffee and three from Burlington's Brio Coffeeworks (one each from Rwanda, Ethiopia and Costa Rica). Because of the emphasis on terroir, medium and dark roasts are verboten at Onyx; a lighter roast is needed to allow subtle differences, such as fruity notes, to shine through. Onyx Tonics will open on Monday, June 20, at 126 College Street, the building that is also home to Bistro de Margot and Vin Bar & Shop, and will operate every day but Sunday. As-yet-unnamed local bakers will provide pastries. While Gonzalez's zeal for the intricacies of flavor is palpable, he says he wants to create a space that's welcoming and unpretentious. "I want to avoid the coffee snobbery trope," he says. "I want to be earnest and honest about it." The original print version of this article was headlined "The Beans Are the Thing"